BEST PIZZERIA IN DENVER ! 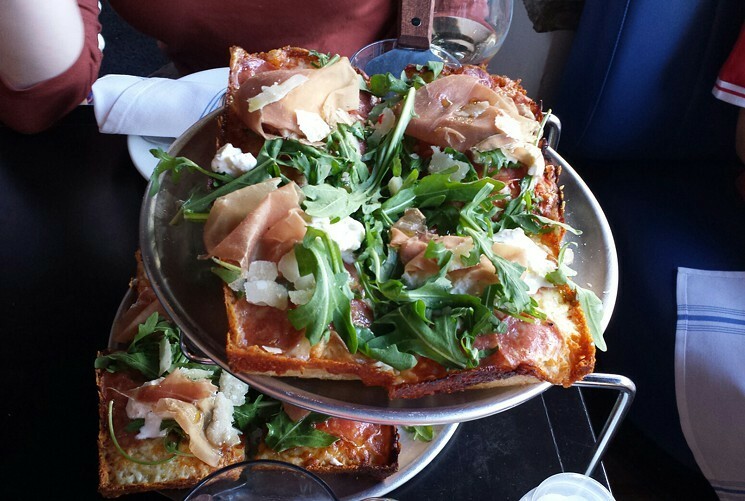 Ever since Jeff Smokevitch opened his first Blue Pan in West Highland in summer 2015, he’s served up consistently good pizzas, whether you go for the Chicago thin crust, classic Italian or cheese-crusted Detroit style, which really put Blue Pan on the local pizza map. Smokevitch opened a second location in Congress Park two years later, and it was another fast hit. As a bonus, kids can make their own pies at Blue Pan, topping them with quality cheese or any of the tasty accoutrements, including natural-casing pepperoni, hand-pinched Italian sausage, fennel, New York ricotta and more. Denver is on a Blue streak.